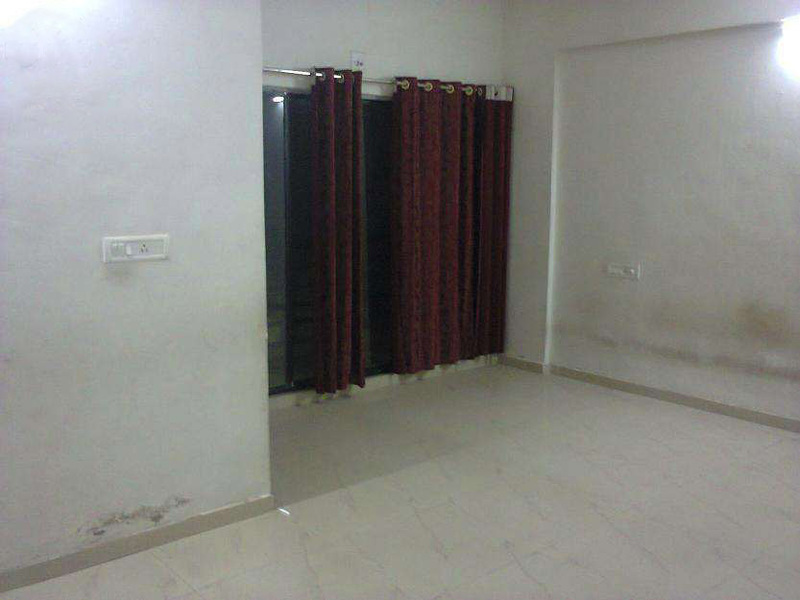 Seller > Flat / Apartment | Near Ekta Market, Jabalpur. 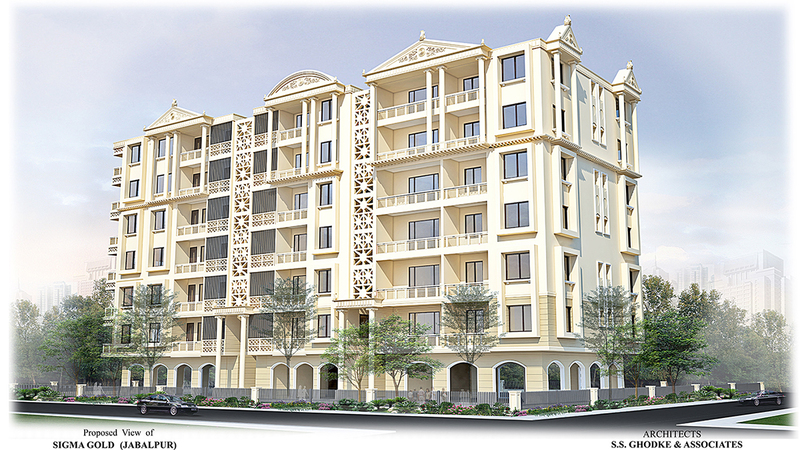 Seller > Flat / Apartment | Barela Road, Jabalpur. Seller > Flat / Apartment | RTO Office, Jabalpur. A home is forever. Get introduce to a lifetime of luxury and comfort. Your special zone with the finest residence, people and location combine to after you a lifestyle that can proudly be called Sigma Gold. 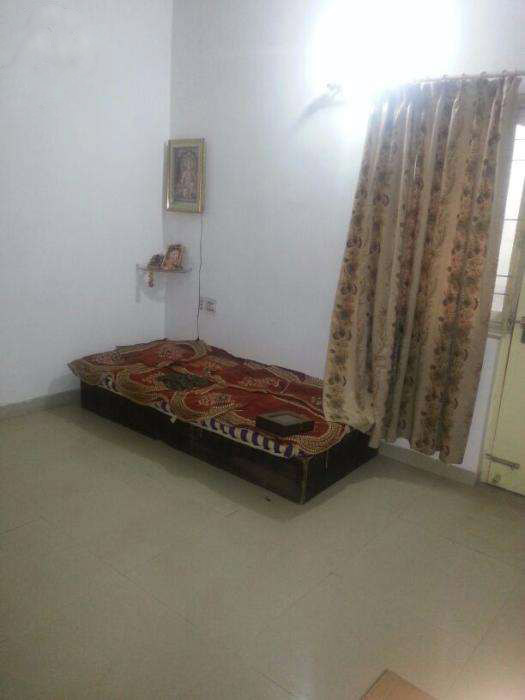 Seller > Flat / Apartment | Madan Mahal, Jabalpur. 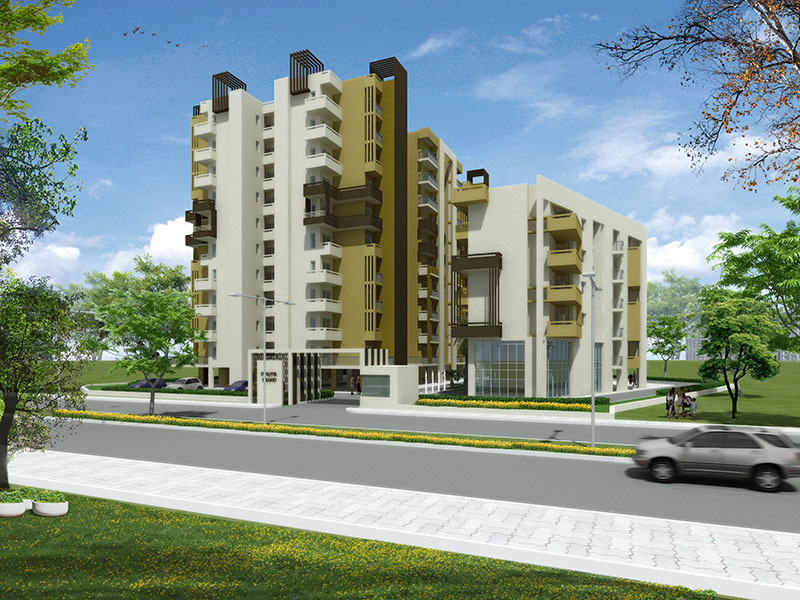  8 Residential buildings of 2 BHK Flats.  16 flats in each building with modern lift facility.  Each room gets plenty of natural sunlight and fresh air throughout.  One assured car parking for each flat. 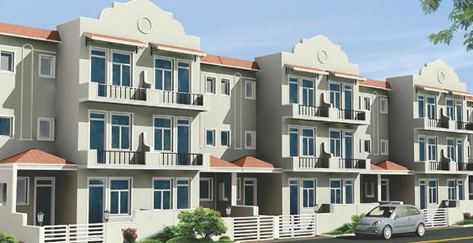 Lessor > Residential House | Kripal Chowk, Jabalpur. good location 2 bedroom , 2 bathroom home for rent.